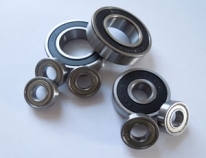 Ningbo bearing_Bearing Company_ERB bearing-Ningbo Cheng Tai Bearing Co., Ltd.
We are grateful to the love and support from vast number of customers. This manual is the first issue, and will be continuously revised for improvement. It is our honor if this manual is helpful when you select our products. We try our best to make sure that the contents are correct and accurate; however, the company will not be responsible for its content errors or omissions both from the individual or company. And with technology advances, some contents will be updated or changed, please forgive and contact us. 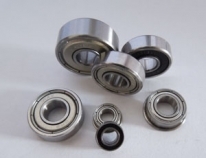 Ning Bo Cheng Tai Bearing Co.,Ltd. Copyright ©http://www.erb-ct.com/en/ Ningbo Cheng Tai Bearing Co., Ltd. 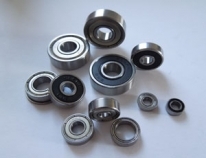 Specializing inNingbo bearing,Bearing Company,ERB bearing, Welcome to inquire!